May 2, 2013 /2 Comments/in Athlete's Foot /by Jenn F.
May 1, 2013 /1 Comment/in Shoe Odor /by Jenn F.
There is no shortage of consumer products on the market, promising to cure our stinky feet. Traditional therapies for smelly feet include sprays, powders, and anti-fungal insoles. But do they really work? 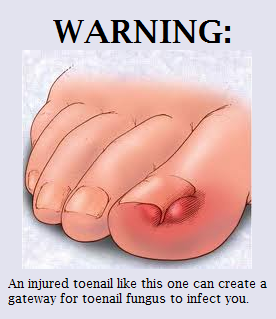 April 30, 2013 /1 Comment/in Toenail Fungus /by Jenn F.
Yellow, thick, crumbly toenails are the tell-tale sign of foot fungus. This unsightly condition is quite common, but it can really hurt a person’s self-confidence. Worse yet, people who develop these infections tend to get them again and again. 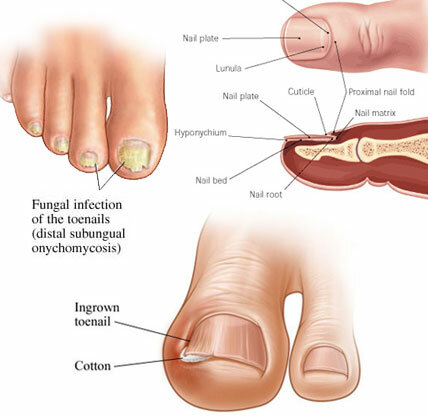 Understanding the top causes for fungal infections of the toenail can help you take preventative measures to protect yourself. April 29, 2013 /1 Comment/in Diabetes /by Jenn F.
One in four people with diabetes will have a foot ulcer during their lifetime. 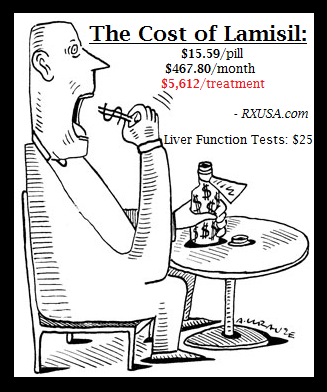 The Infectious Diseases Society of America (IDSA) warns that “poor treatment of infected food wounds in people with diabetes can lead to lower extremity amputation, and about 50 percent of patients who have foot amputations die within five years — a worse mortality rate than for most cancers.” Half of the amputations in this country are not done on patients with traumatic injuries — but rather, with patients who have diabetes and foot infections. April 25, 2013 /1 Comment/in Athlete's Foot /by Jenn F.
Two separate studies published in the New England Journal of Medicine in 2009 shed some light on the nature of athlete’s foot infections. Scientists from UCL and Radboud University found that two genetic mutations put individuals at greater risk for contracting athlete’s foot. April 24, 2013 /5 Comments/in Shoe Odor /by Jenn F.
Smelly feet are not very complicated. 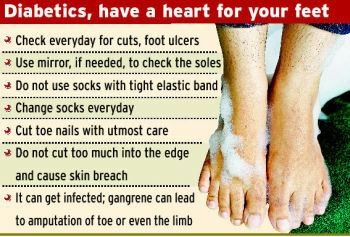 The condition’s root cause is simple: your feet sweat and your shoes create a sauna for microbes. 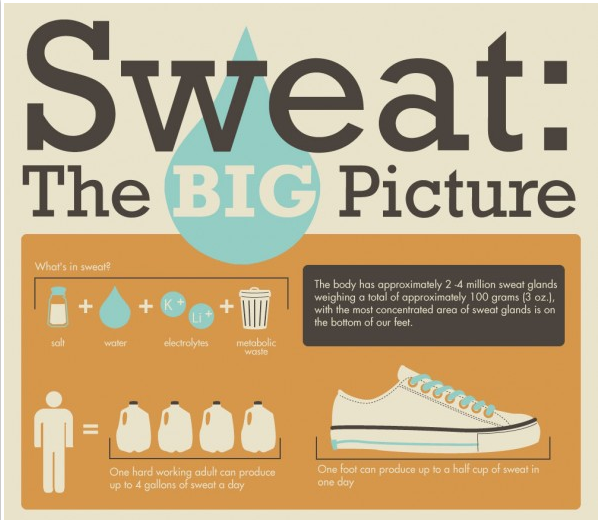 Sweat itself is just salt and water, which isn’t terribly stinky of its own volition. 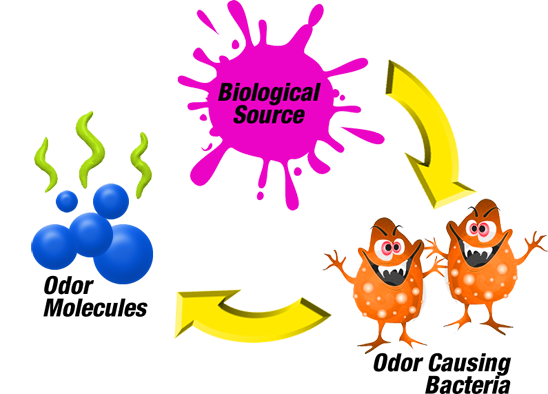 However, once bacteria begins to flourish and produce waste, the stench can become unbearable! April 23, 2013 /6 Comments/in Laser Nail Treatment, Toenail Fungus Treatments /by Jenn F.
Summer is coming and we all want to transition into those seasonal sandals. The Mayo Clinic recommends wearing sandals to let the feet “air out” as much as possible and prevent fungal infections like athlete’s foot. Yet, what if you already have onychomycosis (toenail fungus) and feel embarrassed about your thick, yellowed nails? Laser treatment shows promise to eliminate nail fungus, but is it the real deal? In this article, we’ll discuss the pros and cons. 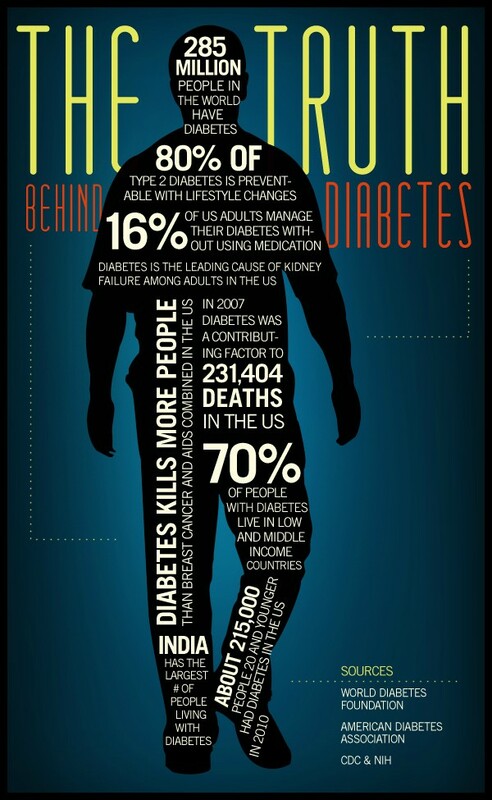 April 22, 2013 /0 Comments/in Diabetes /by Jenn F.